One of the most challenging aspects of Search Engine Optimisation (SEO) is that there are so many different moving parts that you need to wrap your head around. The internet landscape changes very quickly and if you aren’t able to keep up then your website will probably be left behind, buried deep in the back pages of Google’s search results. With so many changes making the marketplace more competitive; it’s essential that you get it right when it comes to your SEO efforts. According to SEO Shark – SEO company, SEO is a long-term strategy without many quick fixes and requires a significant commitment of time and money to succeed. To make things even more difficult; you can be assured that your competitors are attempting to pursue SEO just as aggressively as you are. There are quite a large number of tasks involved when it comes to performing effective SEO, but there are a few key areas that are more important to get right than others. 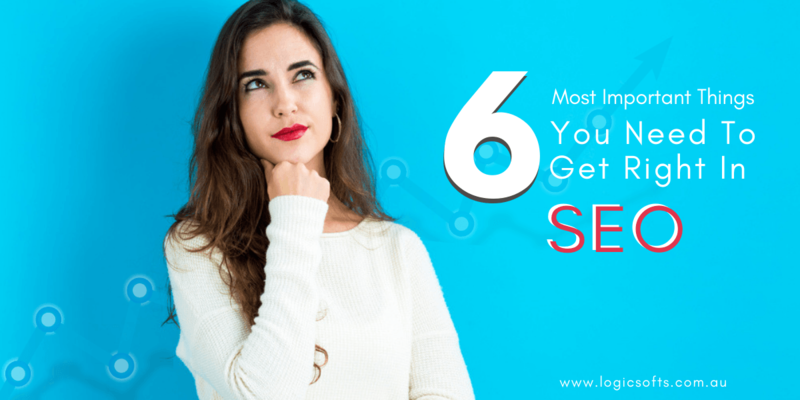 So, let’s take a look at the 6 most important things you need to get right when it comes to SEO. Starting off with the basics; you need to understand who your target audience is. The target audience is the first thing you need to identify with any marketing endeavour as you need to tailor your messages and how you deliver them to said audience. For example, if you are selling pet food then your target audience is anyone who owns a pet. If you sell luxury cat food, then you target audience is cat owners who are willing to pay extra to give their pet a special meal. Understanding how your audience breaks down into different niches is essential for creating content that’s relevant to them. Your goal should always be to target the broadest audience possible with the most persuasive message possible. The more specific your target audience is; the more persuasive and individualized you can make your content. When you target a broader audience; you sacrifice specificity for volume. You also need to research your competitors to get an understanding of what they’re doing. You may be able to identify segments of the market that are untapped and ripe for you to capitalize on. Since keywords are the most basic signals by which search engines like Google filter through web content; keyword research is one of the most important aspects of SEO. Think about what type of keywords your target audience is using to find the products and/or services you are offering.If you were selling pet food then your target audience would likely be using keywords such as “cat food”, “dog food” and “bird food” to find what they’re looking for.There are also variations on keywords that may be useful for you to target. For example, some people might type “bird seed” or “bird feed” when they are searching for “bird food”. By targeting synonymous terms, you are casting a wider net with which to capture your audience. There are two primary types of keywords; short-tail and long-tail. A short tail keyword would be something like “dog food”; while a long tail keyword would be something like “order dog food online Sydney”. Short-tail keywords are obviously more competitive than long-tail keywords and take a lot longer to rank for. If you sell dog food, then you can be assured that all of your competitors are also using “dog food” as a high-value keyword.Long-tail keywords are less competitive and therefore take less time to rank for. This is because long-tail keywords have qualifying elements (such as geographic location) which mean Google has less to filter through, so you have less competition in getting to page one.Keyword research can be performed for free by using tools like Google’s Keyword Planner which allows you to type in a phrase and see what the top searches related to it are. You should then take the keywords you are given and devise a strategy for incorporating them into your digital content. SEO is a continuous process and therefore requires routine analysis of the tactics and strategies you are using in order to gauge their success. 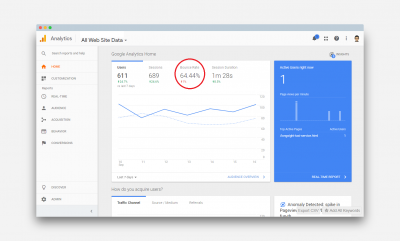 With this information, you can then double down on successful strategies and retire unsuccessful ones.There are dozens of useful SEO analytics you can record and each of them can help you to inform future strategy. For example, if you are noticing a very high bounce rate (people leaving your site shortly after arriving) then it’s indicative that you need to perform a technical audit your website to identify why people are leaving.You should be using your analysis to make adjustments to your SEO strategy as you go. The minute you stop making improvements is the minute your SEO starts to age and become less effective. Mobile SEO is absolutely vital to get right these days. More people are searching for things on mobile and Google is indexing mobile websites first. It is recommended that instead of having two different versions of your website, you just have a single responsive one that looks and works great on all devices. One of the most important elements of mobile SEO is page speed.Your website needs to load quickly as even the slightest delay will cause mobile users to bounce off your website and go elsewhere – which will negatively impact your SEO ranking. Mobile users are naturally less patient than desktop users and want to get an answer to their query fast.This is because a lot of people use their mobile phones while on-the-go or while using limited wireless data. Google places a high value on the mobile optimisation of a website as it recognises the majority of its users are searching using a mobile device. With the recent rise of voice search via pseudo-AI helpers like Siri and Google Assistant; mobile optimisation has never been more important. Since the vast majority of audiences are now using mobile devices to perform research for products and services; you just can’t afford to ignore this element of SEO. The most important principle of mobile optimisation is to make sure that all of the functionality of the desktop site is carried over onto the mobile version. If users feel like they are getting a watered down experience with your mobile site, they’ll likely bounce and visit your competitors. Many business owners choose to avoid the technical side of SEO because they think it is too difficult for them to do correctly. While it is true that technical optimisation requires some practice; your website needs to be technically sound if you want to be at the forefront of results. This element of SEO is referred to as “technical” because it is not concerned with the actual content of the website but instead focuses solely on optimising its internal infrastructure. Technical SEO is important because Google evaluates the functionality of your site when determining what page rank to give it. Even if you have the greatest, most authoritative content in the world, it won’t count for much if your website looks and functions like something from the 90’s.Slow webpage loading times, clunky HTML, broken links and confusing URL structures are all common technical SEO problems that a lot of websites have. The goal is to make sure that the website’s infrastructure is as clean and efficient as possible so as to provide the best experience to users. Content has been king in SEO for a long time now, and you shouldn’t expect this to change any time soon. Content helps to beef up your link portfolio, with both internal linking and external links (backlinks). However, content needs to be of a sincere high quality; otherwise, it will be a complete waste of your time. When it comes to preparing content, you need to write about things that your target audience will get real value out of.This could be information about the benefits of your product, blog posts about the state of your industry or even just an FAQ (frequently asked questions) section.The best content will engage its audience and will often be shared voluntarily by people who see genuine value in it. Having your URL associated with this high quality and authoritative content is something that Google likes and will reward you for in its rankings. The uniqueness, authority and sincerity of web content have become more and more important as Google’s indexing algorithms get smarter. Nowadays, Google is able to effectively identify and punish spammy, low-value content while pushing high-value content to the top. This means that you need copywriters producing great content for your business in order to stay at the top of Google’s search results. You also need to contact bloggers for your content outreach. In many ways, content is the most difficult aspect of SEO to get right, but it can also be one of the most rewarding. 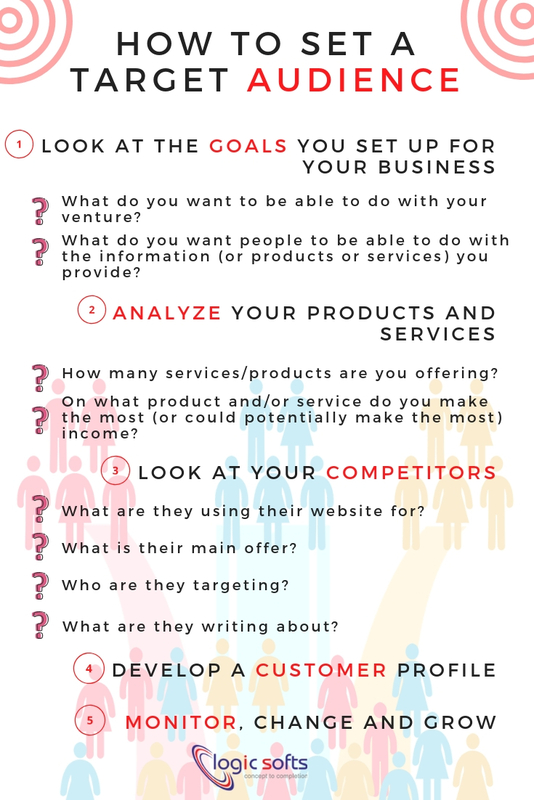 These 6 aspects of SEO are absolutely essential for you to get right in order to ensure that your website is discoverable by your audience. While it can be difficult to master, even the most rudimentary SEO work will have profound impact on the discoverability of your business online.